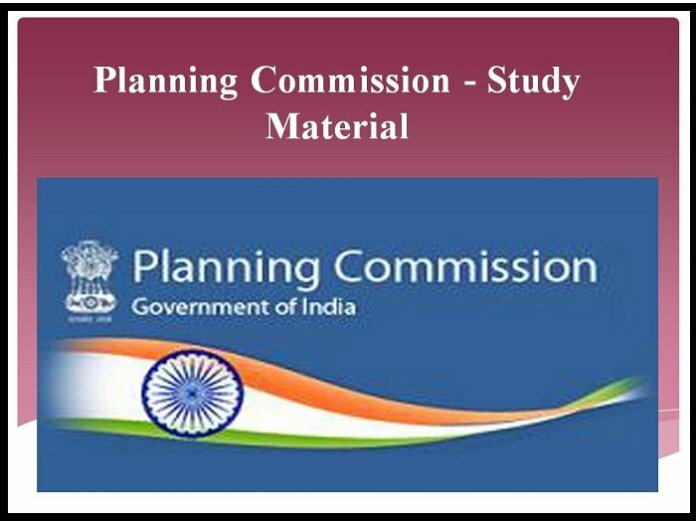 The Planning Commission was an institution in the Government of India, which formulated India’s Five-Year Plans, among other functions. In his first Independence Day speech in 2014, Prime Minister Narendra Modi announced his intention to dissolve the Planning Commission. It has since been replaced by a new institution named NITI Aayog. Rudimentary economic planning, deriving from the sovereign authority of the state, was first initiated in India in 1938 by Congress President and Indian National Armysupreme leader Netaji Subhash Chandra Bose, who had been persuaded by Meghnad Saha to set up a National Planning Committee. Visvesvaraya had been elected head of the Planning Committee. Meghnad Saha approached the great engineer and requested him to step down. He argued that planning needed a reciprocity between science and politics. M. Visvesvaraya generously agreed and Jawaharlal Nehru was made head of the National Planning Committee.The so-called “British Raj” also formally established Advisory Planning Board under K. C. Neogy that functioned from 1944 to 1946. Industrialists and economists independently formulated at least three development plans in 2012. Some scholars have argued that the introduction of planning as an instrument was intended to transcend the ideological divisions between Mahatma Gandhi and Nehru. Other scholars have argued that the Planning Commission, as a central agency in the context of plural democracy in India, needs to carry out more functions than rudimentary economic planning. The first Five-Year Plan was launched in 1951, focusing mainly on development of the agricultural sector. Two subsequent Five-Year Plans were formulated before 1965, when there was a break because of the Indo-Pakistan conflict. Two successive years of drought, devaluation of the currency, a general rise in prices and erosion of resources disrupted the planning process and after three Annual Plans between 1966 and 1969, the fourth Five-Year Plan was started in 1969. The Eighth Plan could not take off in 1990 due to the fast changing political situation at the Centre, and the years 1990–91 and 1991–92 were treated as Annual Plans. The Eighth Plan was finally launched in 1992 after the initiation of structural adjustment policies. In 2014, Narendra Modi government decided to wind down the Planning Commission. It was replaced by the newly formed. The composition of the Commission underwent considerable changes since its initiation. With the Prime Minister as the ex officio Chairman, the committee had a nominated Deputy Chairman, with the rank of a full Cabinet Minister. Cabinet Ministers with certain important portfolios acted as ex officio members of the Commission, while the full-time members were experts in various fields like economics, industry, science and general administration. Ex officio members of the Commission included the Finance Minister, Agriculture Minister, Home Minister, Health Minister, Chemicals and Fertilisers Minister, Information Technology Minister, Law Minister, Human Resource Development Minister and Minister of State for Planning. In March 2013, Planning Commission launched a massive social media campaign for spreading Awareness about 12th Five Year Plan. 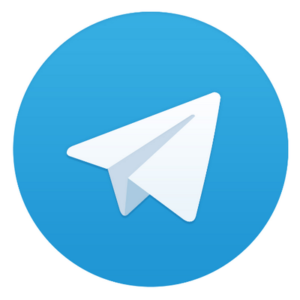 It was followed by series of Google+ Hangouts and a Plan Hackathon. By September 2013, it had made a considerable presence on Social Media with over One lakh Twitter followers and a considerable size on Facebook, YouTube and Slide Share.